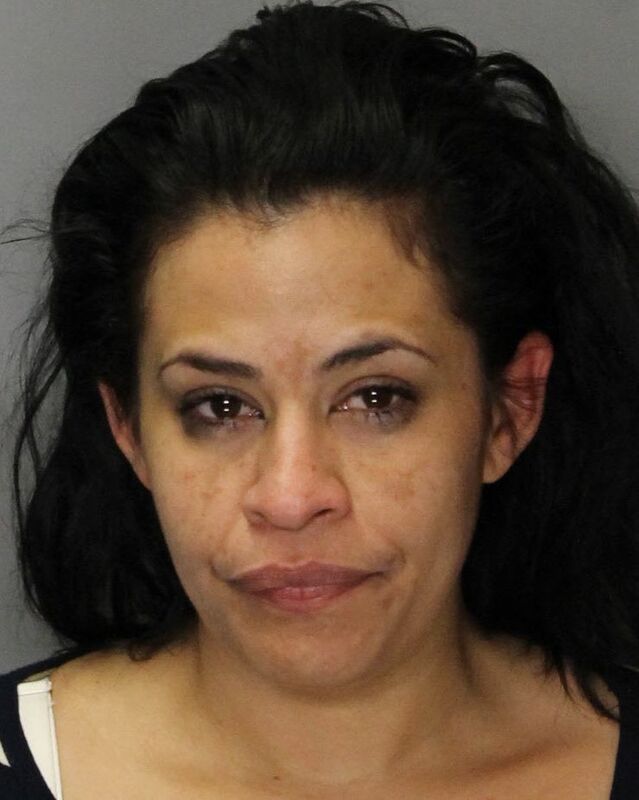 Elk Grove Police arrested an Elk Grove woman yesterday afternoon after she allegedly left two young children in a hotel room. According to police reports, officers were dispatched to The Extended Stay America hotel located on Longport Court regarding two children, ages 4 and 6, left alone in a room without supervision. When officers arrived at the hotel, 34-year old Aileen Marie Pena (arrested as Aileen Marie Ayoub) returned to the facility. Officers contacted Pena who was in her vehicle and a records search revealed she had outstanding arrest warrants and the vehicle had been reported stolen. After being arrested, a search of Pena's purse revealed a controlled substance, narcotics paraphernalia and burglary tools. Also, a search of the hotel room led to the discovery of stolen property. Pena is in custody at the county jail and is not eligible for bail. The two children were taken into protective custody.